I have always been a sucker for certain types of tracks. You all know this about me especially if you have read countless reviews by me. One of my favorite things about a track is how well can I dance to a track. 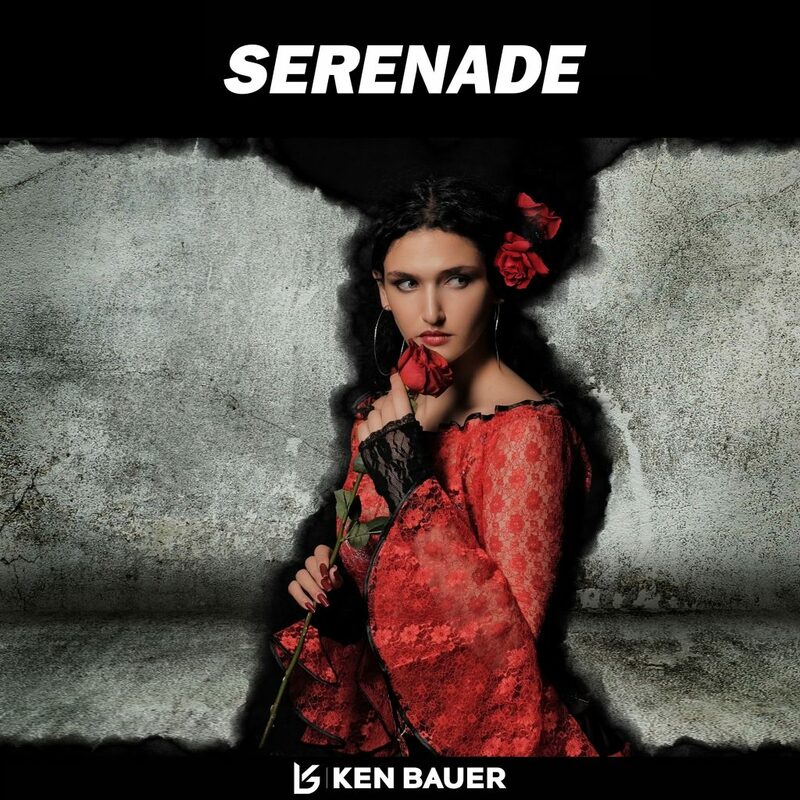 This is where Ken Bauer comes in with his latest track, “Serenade.” While this track is a pure big room house track, I can definitely see it being played in clubs. You know the time of night when this track drops and you’re sweating and grinding up on someone while trying to keep up with a track like this.. That is the best kind of track. The guitar really adds to the sensuousness while Ken Bauer hammers home the big room house sound. Check it out now and let me know what you think!